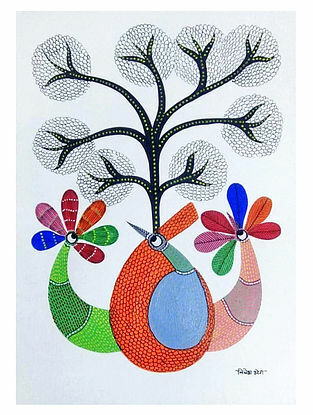 Shop Online for an ecletic range of art work featuring decorative folk, traditional textile, contemporary wall art, vintage finds and limited edition works. 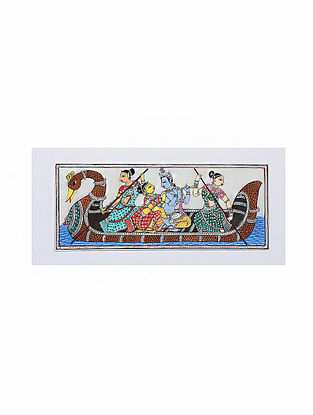 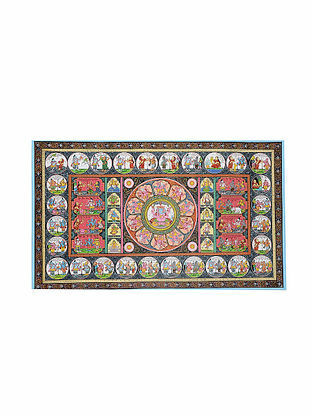 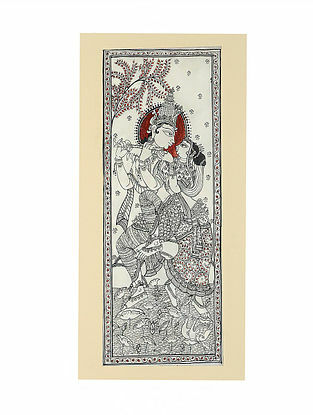 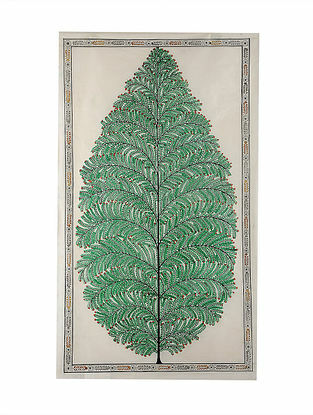 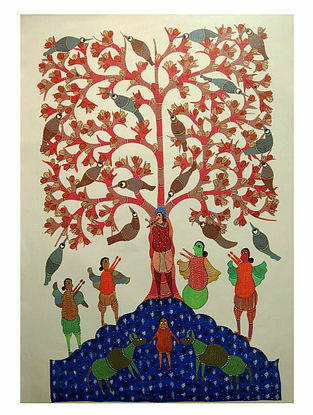 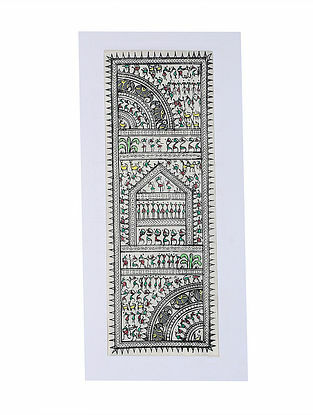 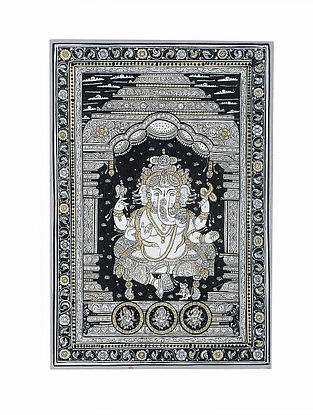 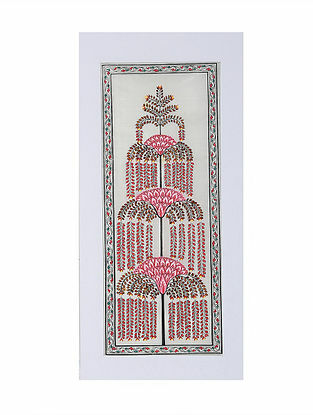 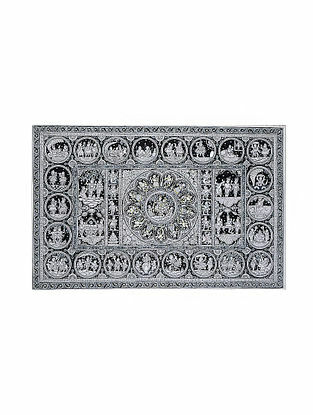 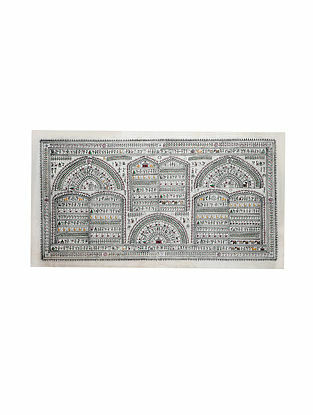 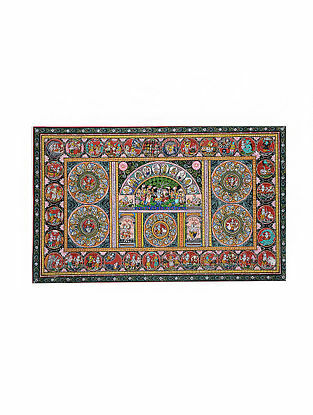 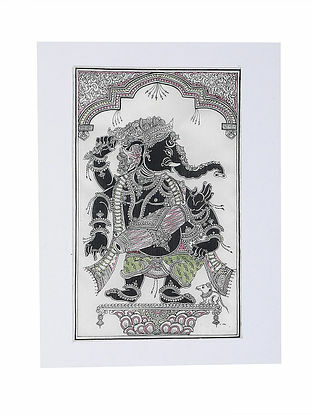 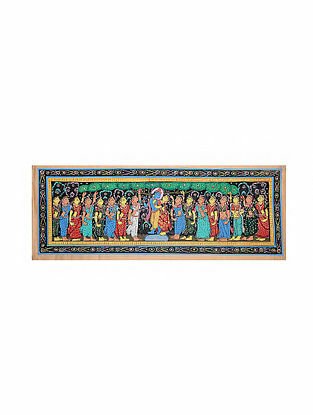 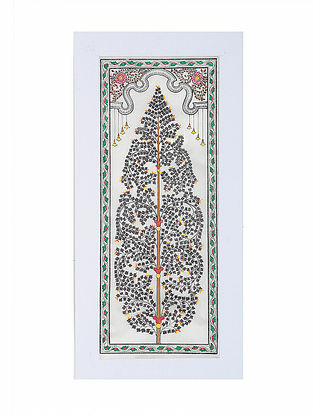 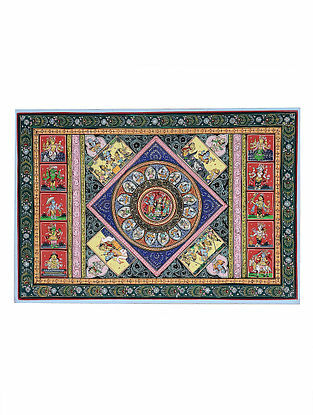 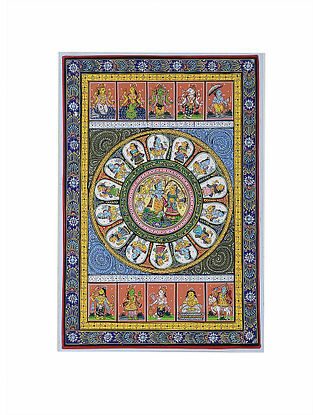 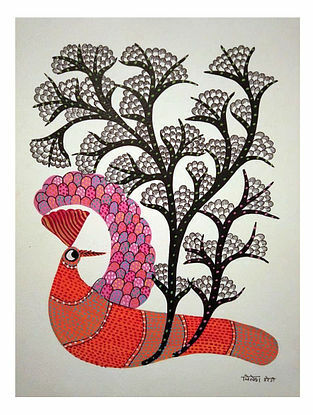 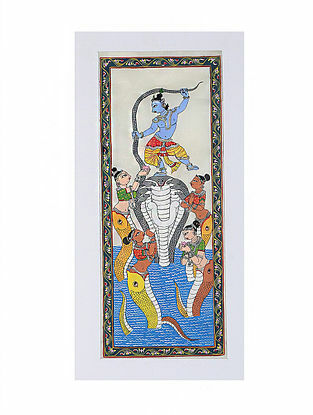 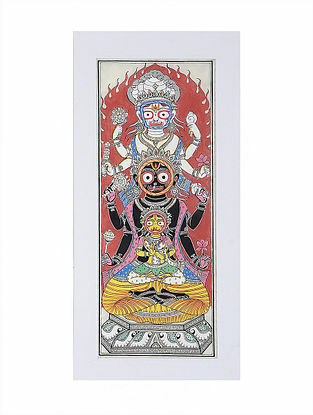 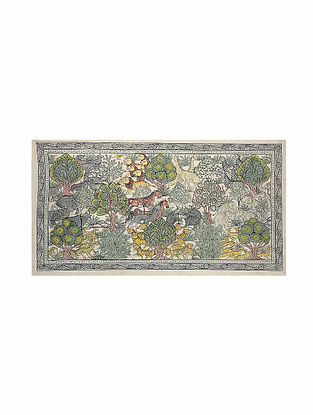 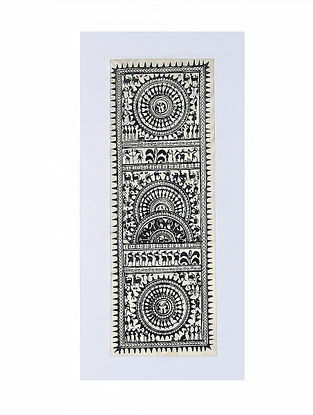 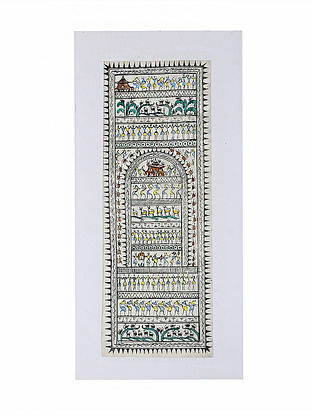 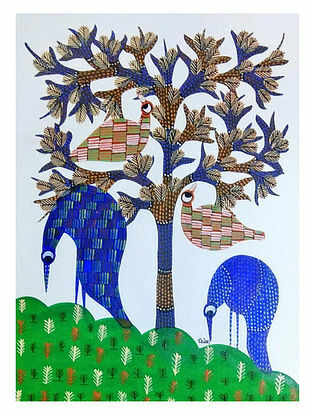 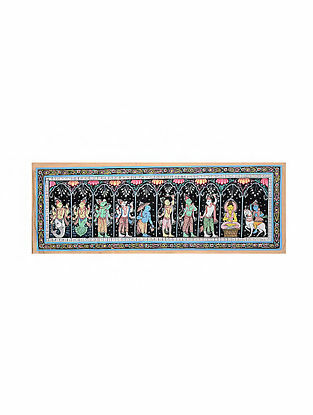 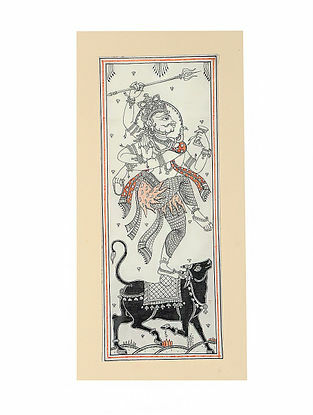 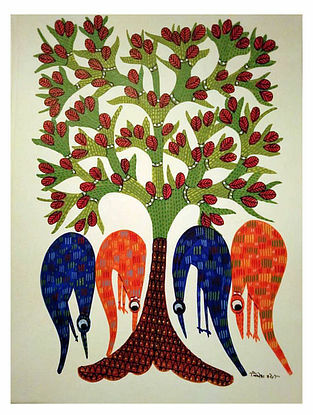 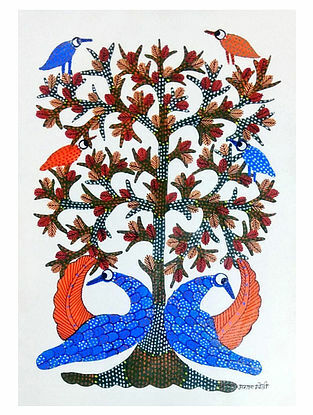 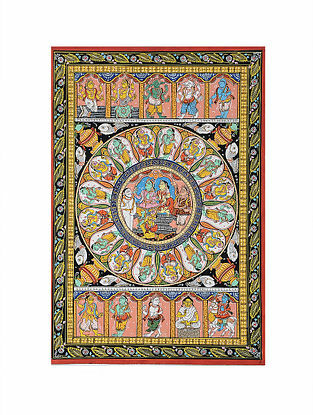 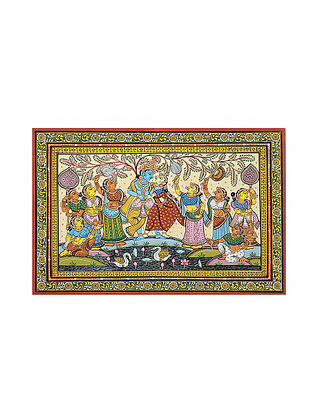 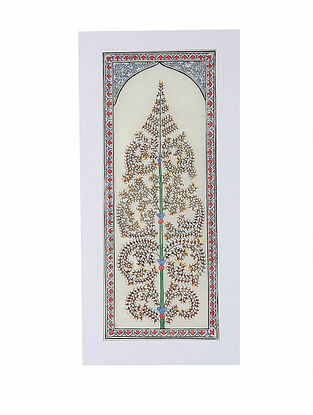 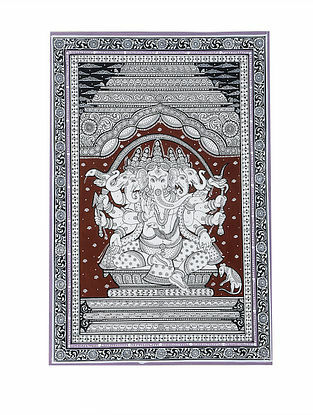 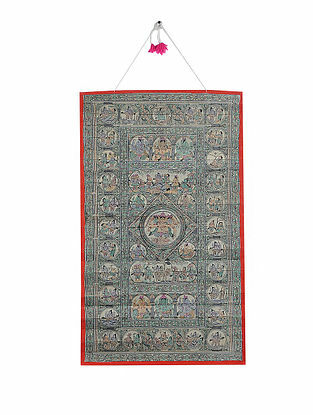 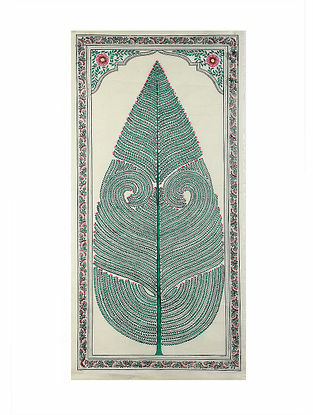 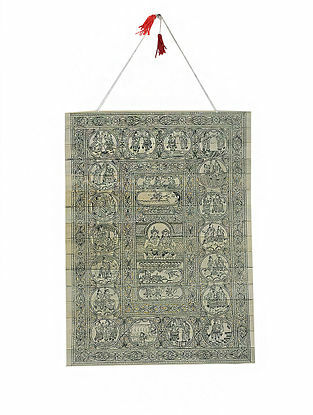 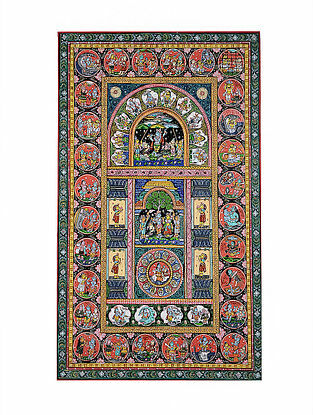 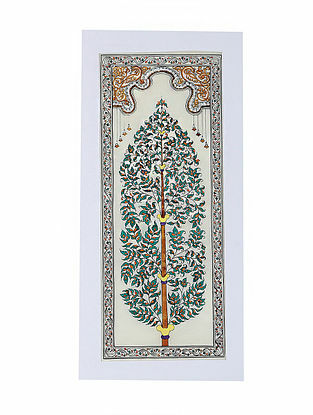 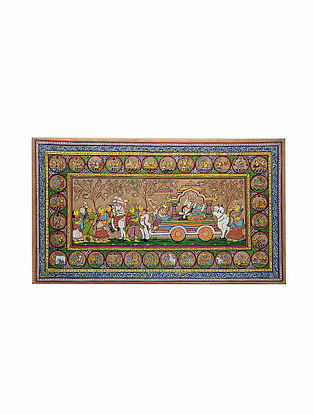 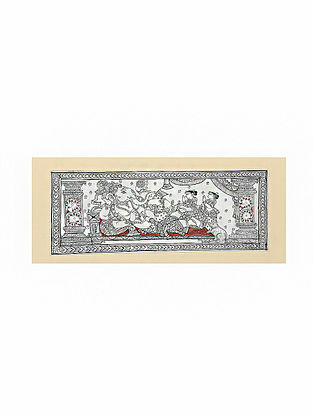 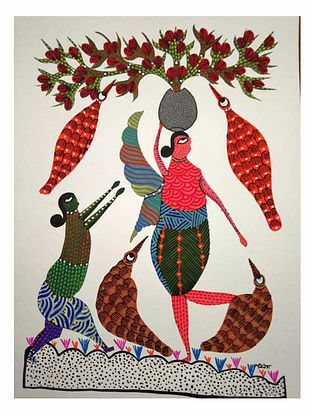 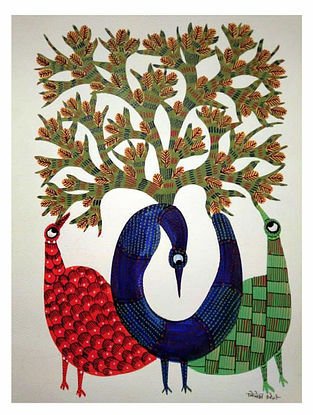 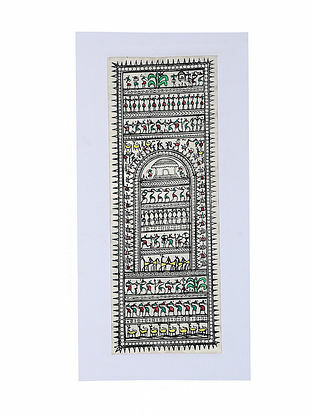 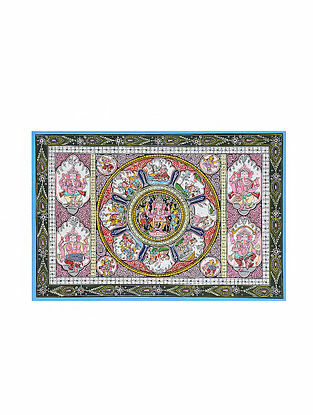 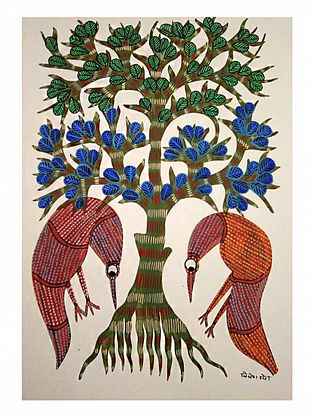 Curated collections include madhubani, hand-painted canvas art, brass vintage items, Raja Ravi Varma prints, olepgraphs, lithographs, dhokra art, tanjore paintings, tribal gond art from Madhya Pradesh, Mata ni Pachedi from Gujarat, Pattachitra on Palm leaf, silk, contemporary Indian art, 18th and 19th century calendars and wall hangings. 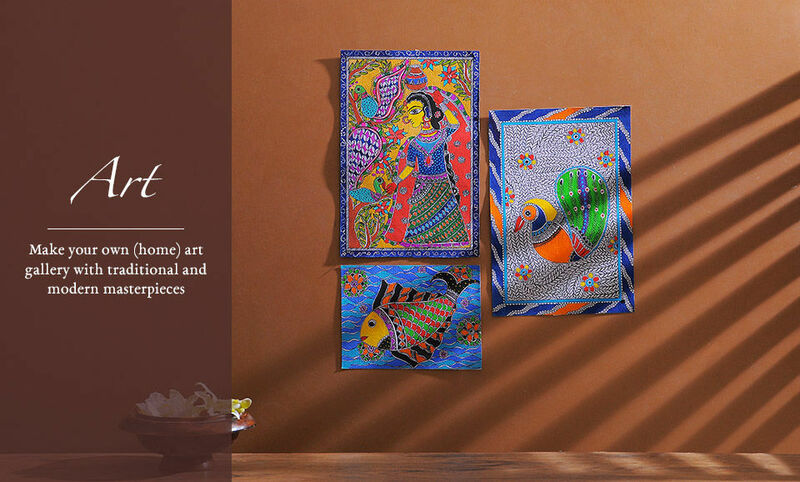 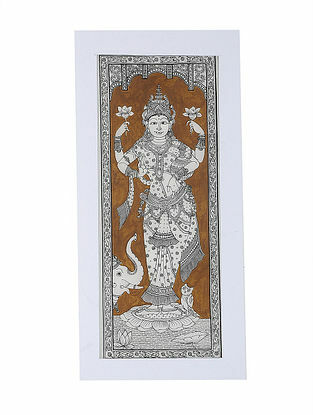 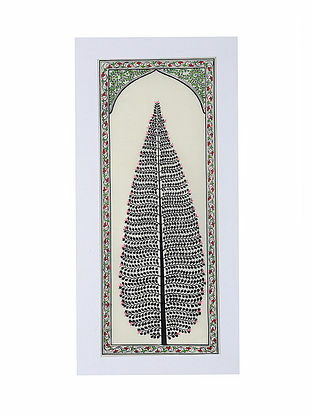 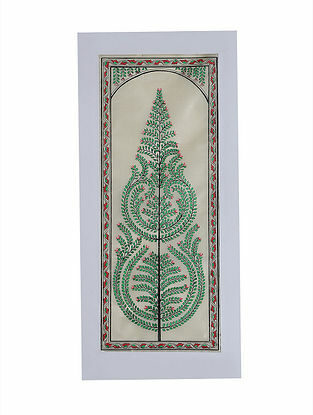 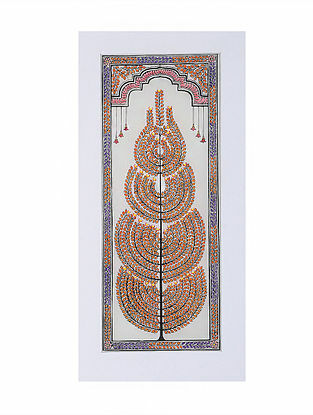 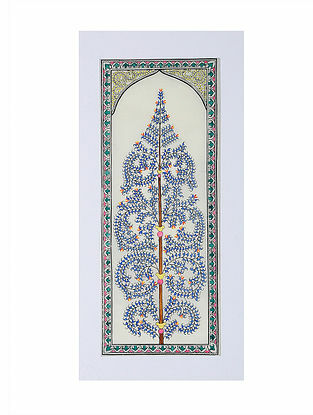 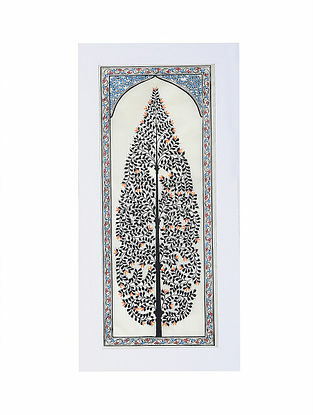 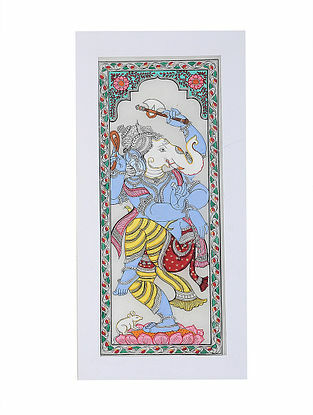 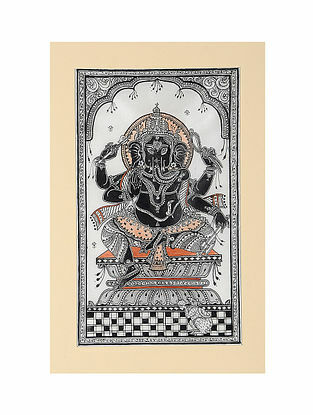 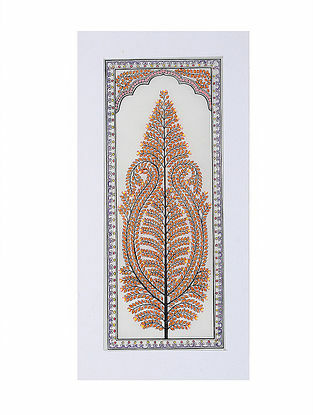 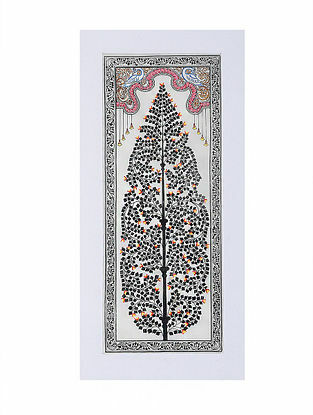 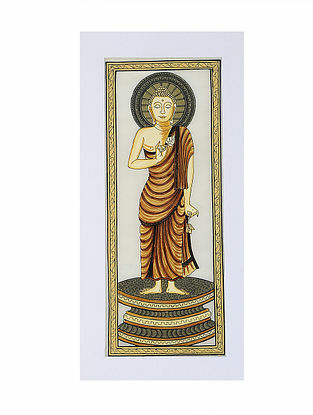 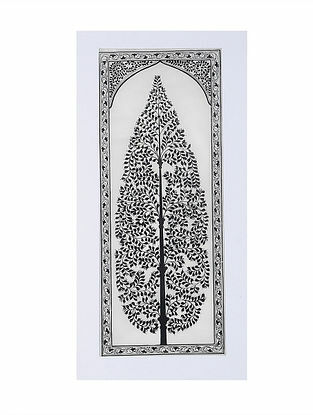 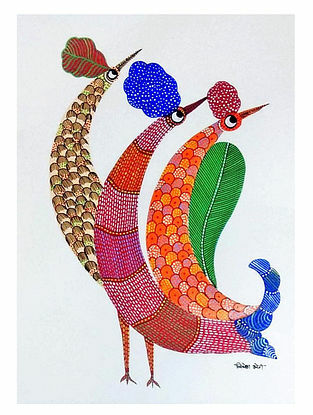 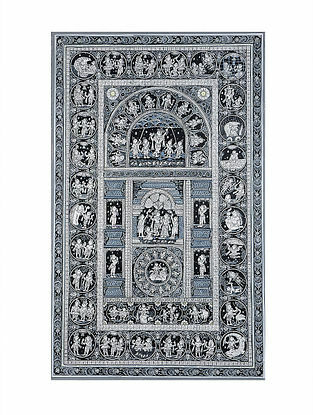 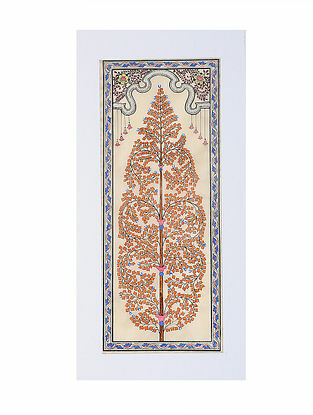 These exquisite works are a collector's delight and belong in the ecletic environs of a modern home.